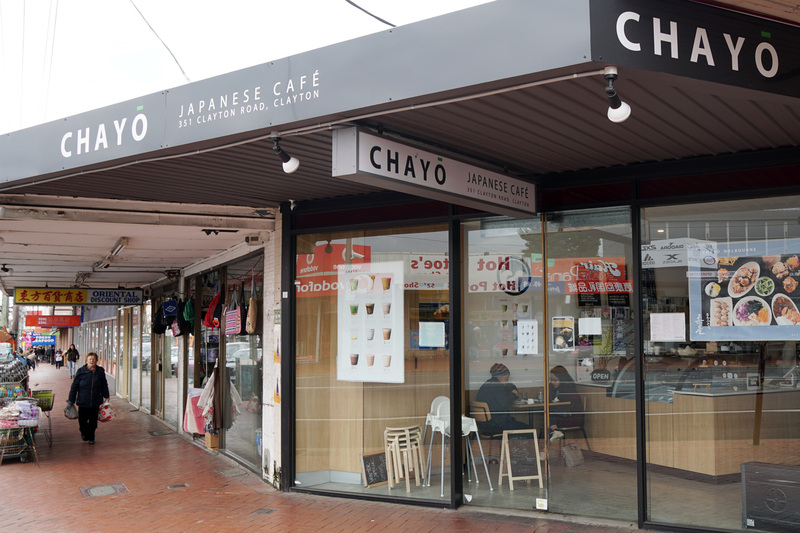 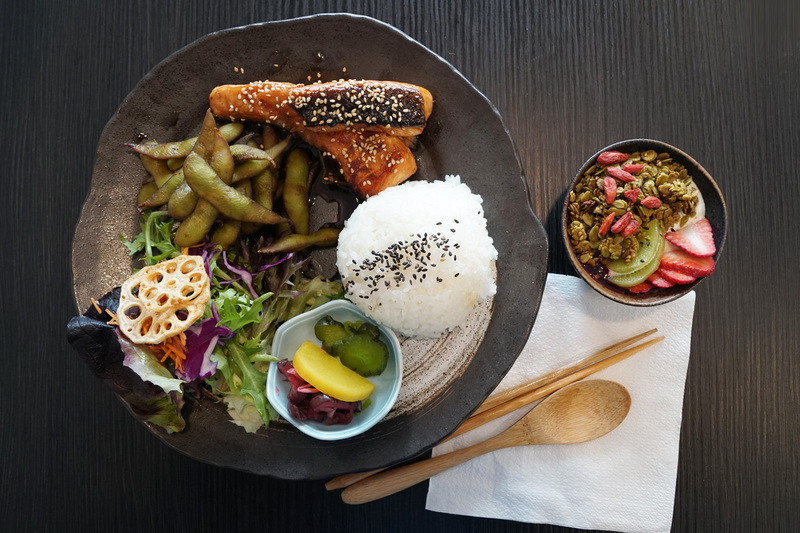 Chayō is a small and cosy little café in Clayton that serves a variety of Japanese teas and drinks, as well as some delicious breakfast and lunch offerings. 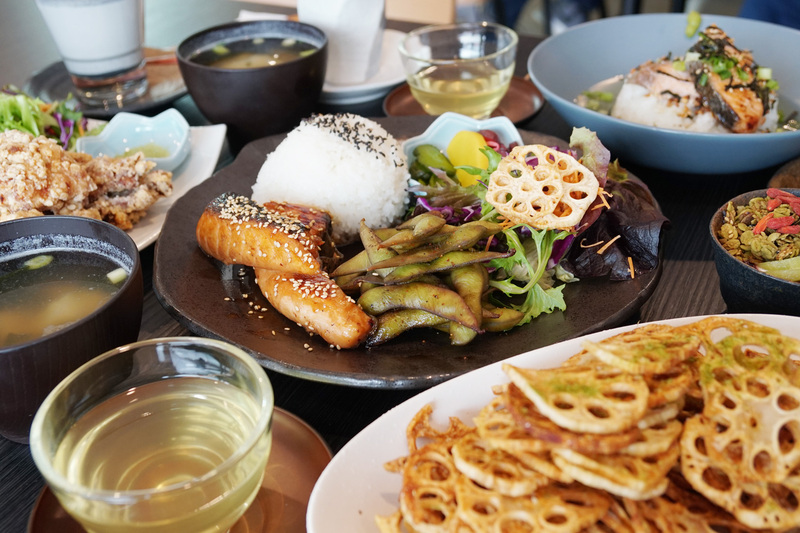 This is the perfect brunch spot that brings together traditional Japanese flavours with some modern flare. 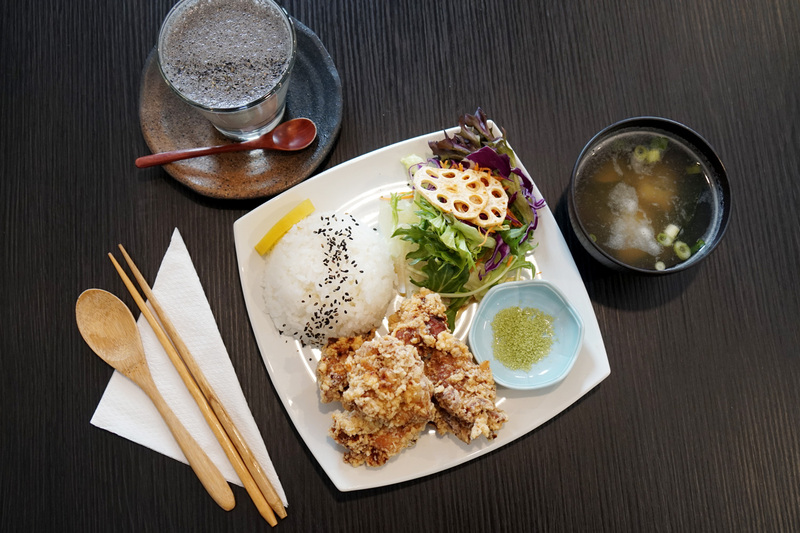 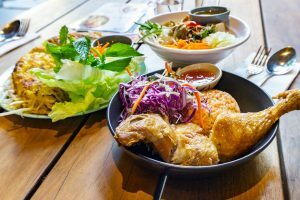 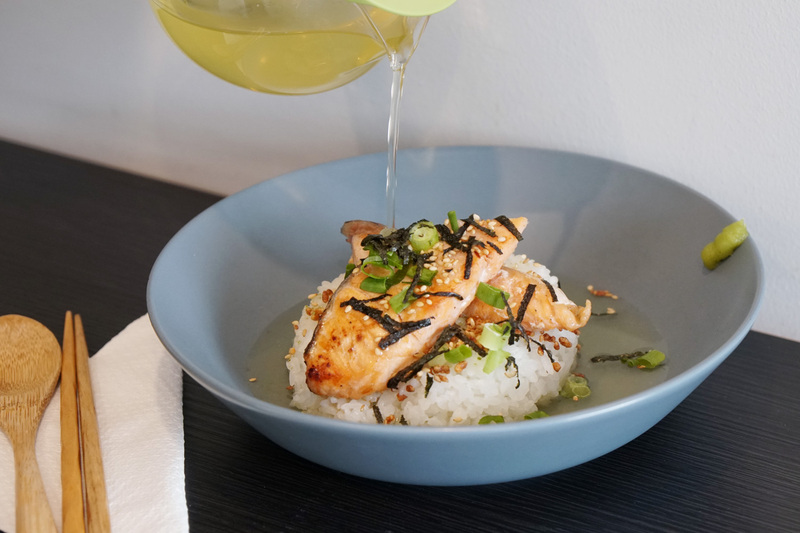 On the menu are Japanese classics, like Ochazuke and Cha Soba Salad, alongside more fusion dishes, like Genmaicha French Toast and Karaage Burger. 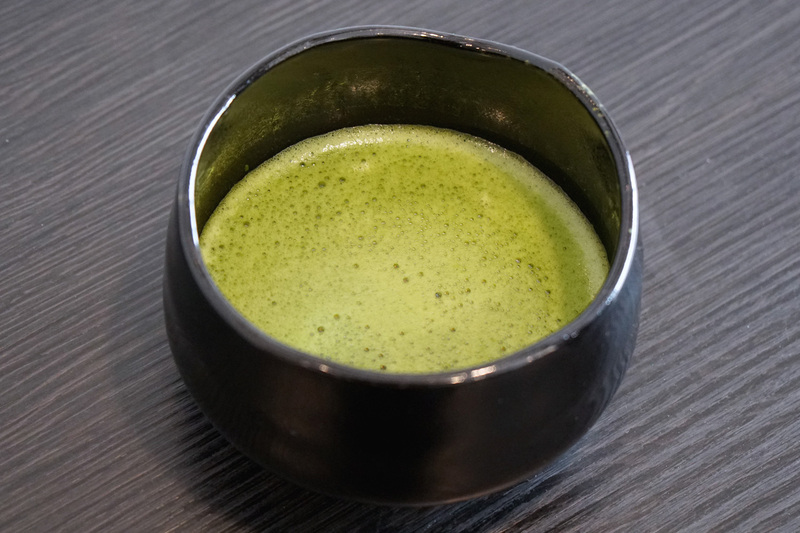 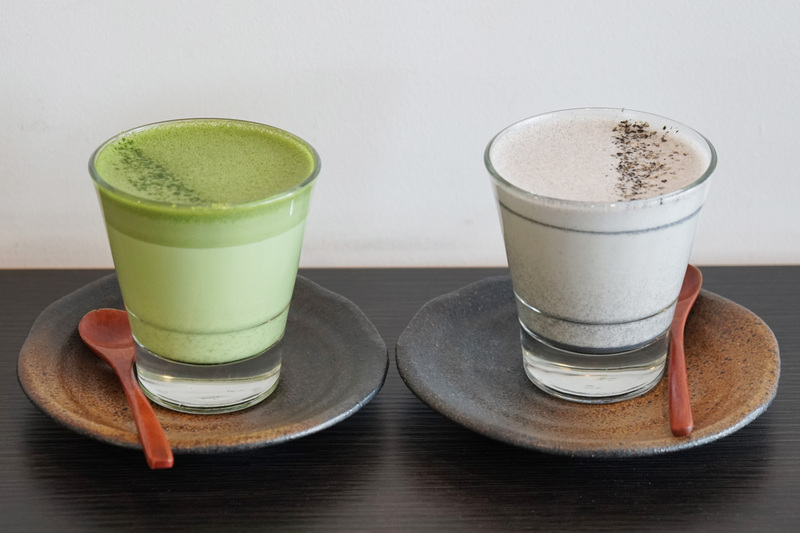 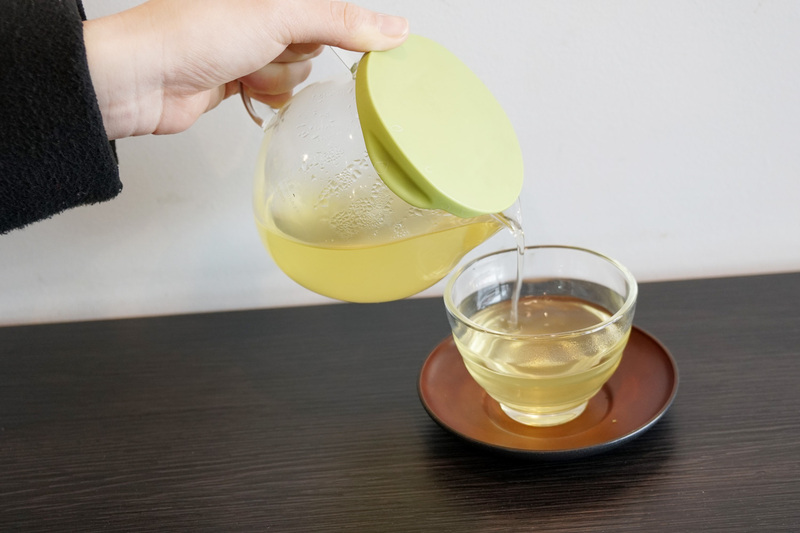 Pair your meal with a traditional Japanese tea, or opt for a Matcha Tea or Black Sesame Latte—you can’t lose either way. 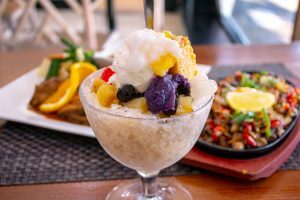 Check out their dessert fridge or ice cream bar to see what sweet treats they have on offer as well!